International Women’s Day celebrates the achievements women have made and empower a new wave of women to push through the barriers. Although there have been break throughs vast inequalities still exist that prohibit women when participating in the economy, society and everyday life. But, this does not deter many female activists in fighting for equality for all. 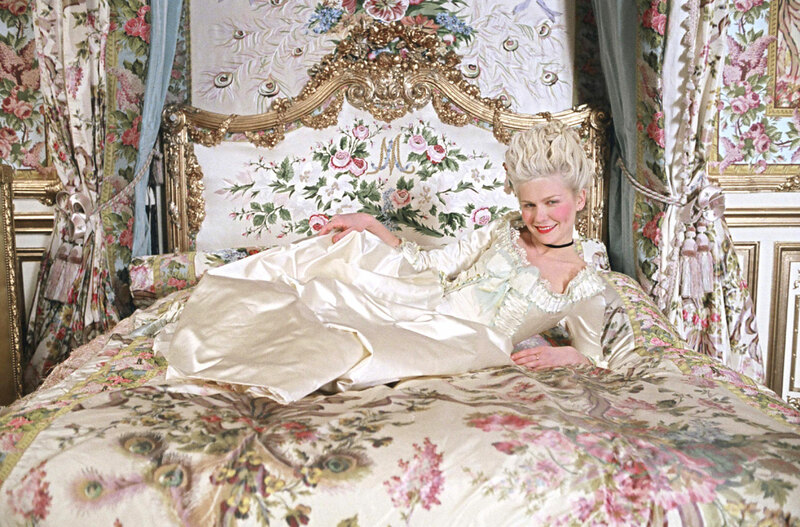 I will be celebrating one of my favorite lady's, Marie-Antoinette. 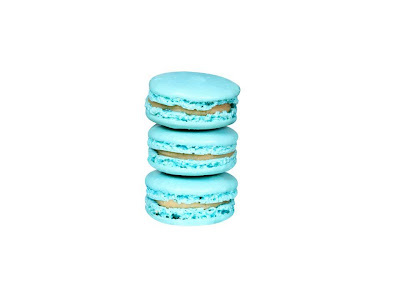 Fitting then that Ladurée has just introduced the Marie-Antoinette macaron made of two sky blue crispy shells, filled with a fondant cream infused with Laduree Marie-Antoinette tea. A woman is an emblem of beauty; an enigma that harbors a myriad thoughts and emotions within the crucible of privacy. She drives you crazy, and yet one cannot fathom how insipid the world would be without her.